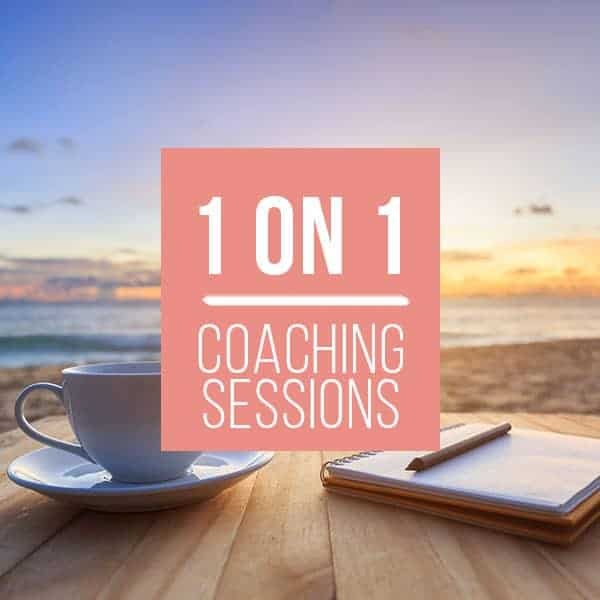 Are you feeling stuck with your SIBO journey and would like some personal one-on-one time with Rebecca Coomes to help you get you back on track? Rebecca successfully recovered from Small Intestinal Bacterial Overgrowth, so knows exactly what it is like to have to live with this often chronic and painful condition. Meeting online via Skype or Zoom, Rebecca will spend 1 hour with you talking through your current situation to understand what your health goals are and what’s stopping you from achieving them. Together, you will review Rebecca’s 5 Key Pillars to Health and what areas in your life can be supported to assist you to move towards health and wellness. 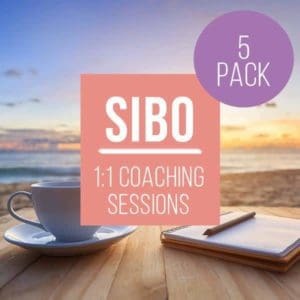 These one-on-one coaching sessions are a perfect supplement for anyone participating in the SIBO Coaching Program who would like some additional support, or for someone who would like to have a personal coaching session on their own.